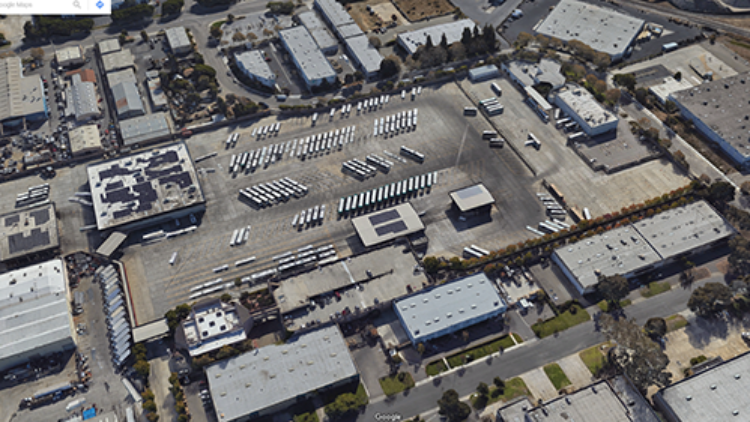 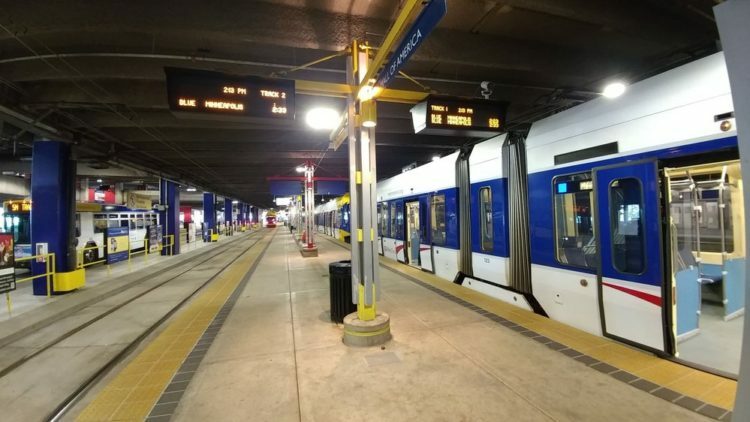 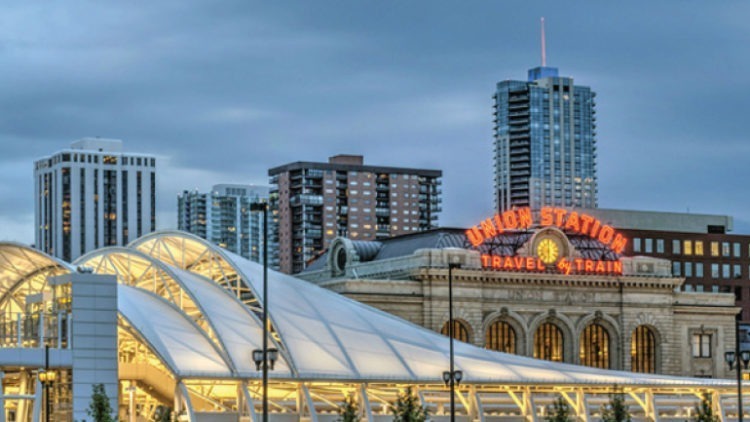 TMD has worked with transit agencies on a wide variety of facility planning and optimization projects, focusing on the interaction of transit facilities with customers, operations, and the built environment. 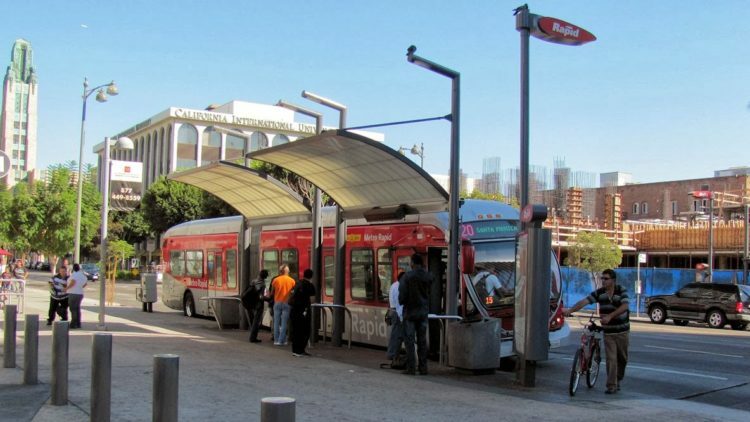 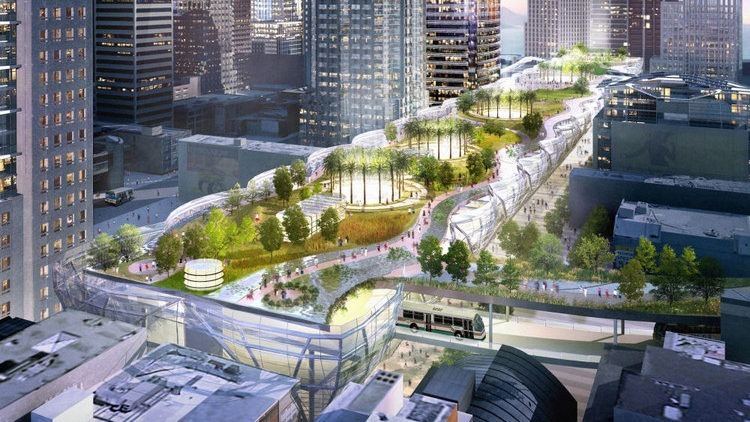 From bus stops and shelters to multimodal stations and central hubs, our passenger facility planning work seeks to create a customer service experience that cost-effectively attracts and retains riders (e.g., LA Metro Rapid stations, San Francisco’s new Transbay Terminal). 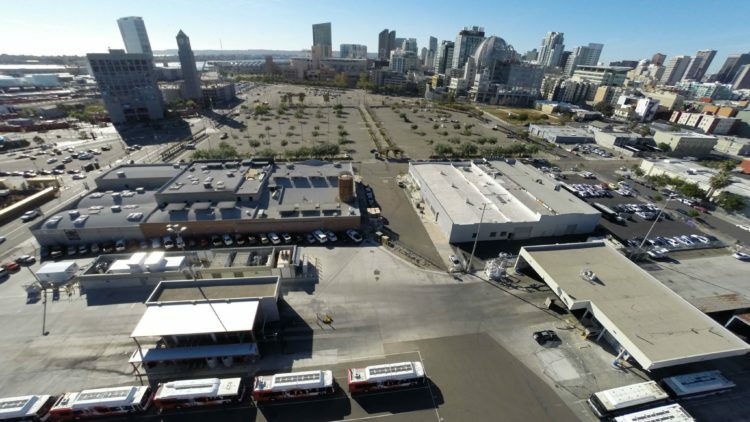 Our team’s unique perspective as former transit management professionals also informs our efforts to help transit agencies locate and optimize operations and maintenance facilities to maximize system efficiency (e.g., San Diego MTS, AC Transit).